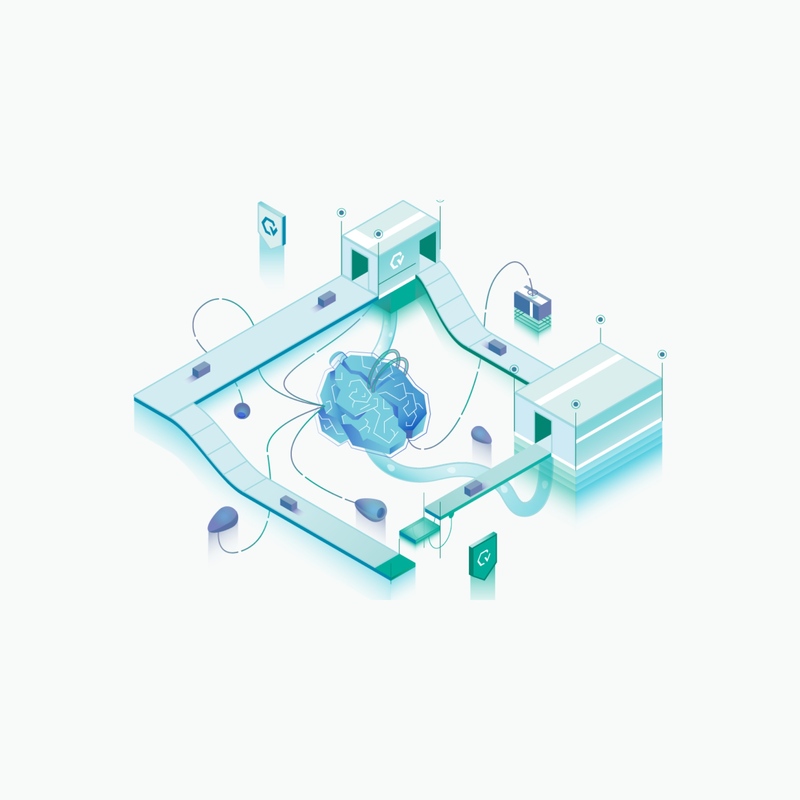 Autonomous testing platform powered by AI to deliver the best of your product in record time. Autify is the first startup founded by Japanese entrepreneurs to graduate from Alchemist Accelerator―an approximately six-month program that is dedicated to supporting B2B startups. 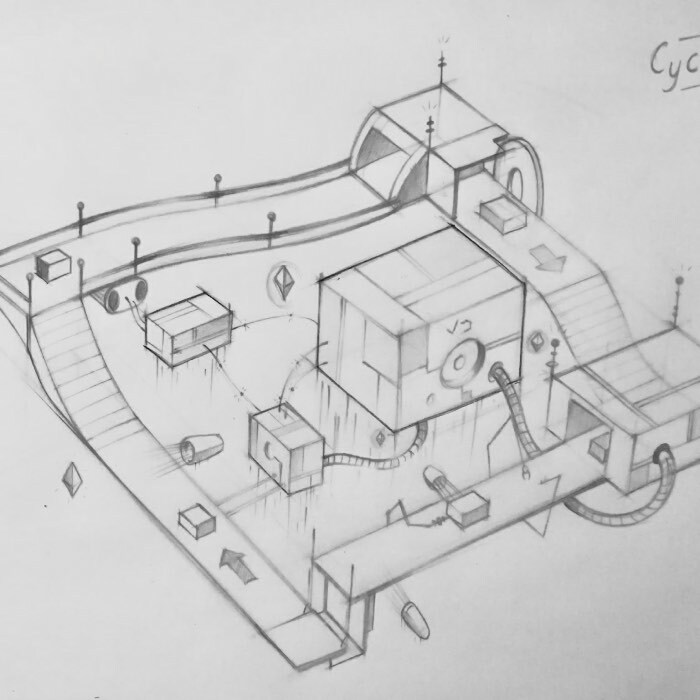 By the time they had received this recognition, Autify had already acquired contracts with several companies and started automated test operations. 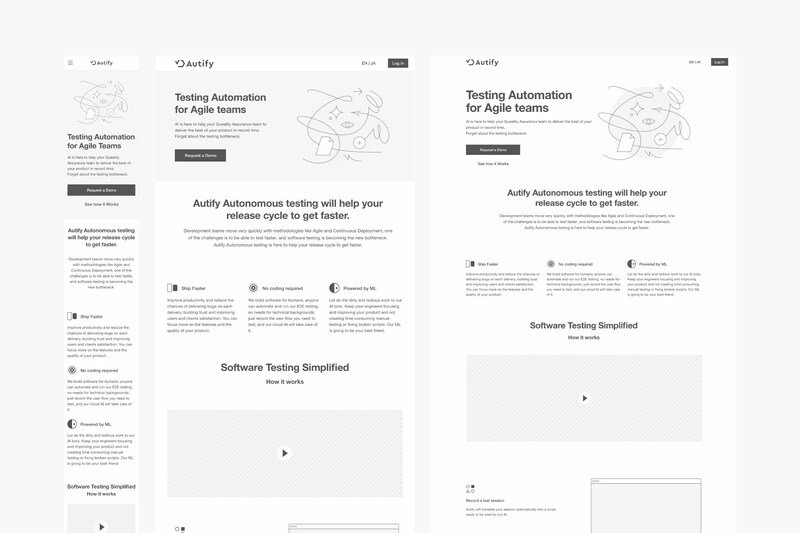 As part of their official rebrand, Autify asked us to renew their website so that it would attract more testers and deliver on the company’s core values. 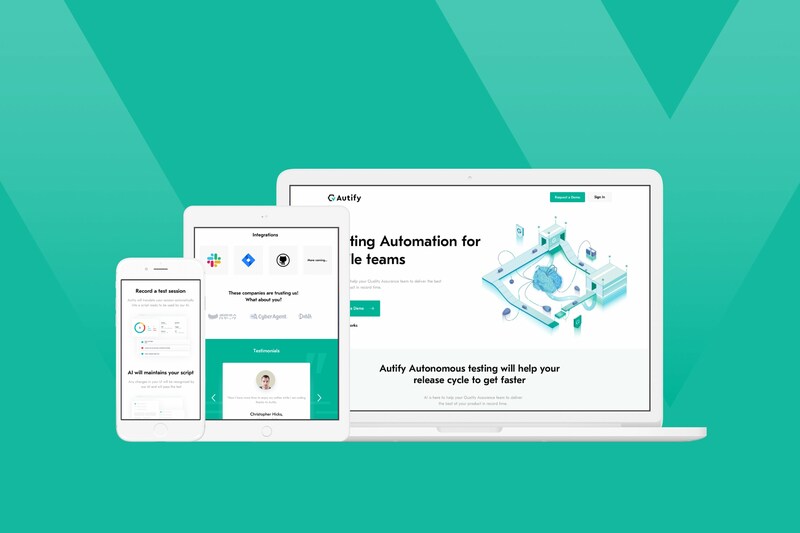 Autify is a testing automation platform that saves time and money compared to the process of manually testing programs. This service works by leveraging AI so that it can accelerate product release cycles. 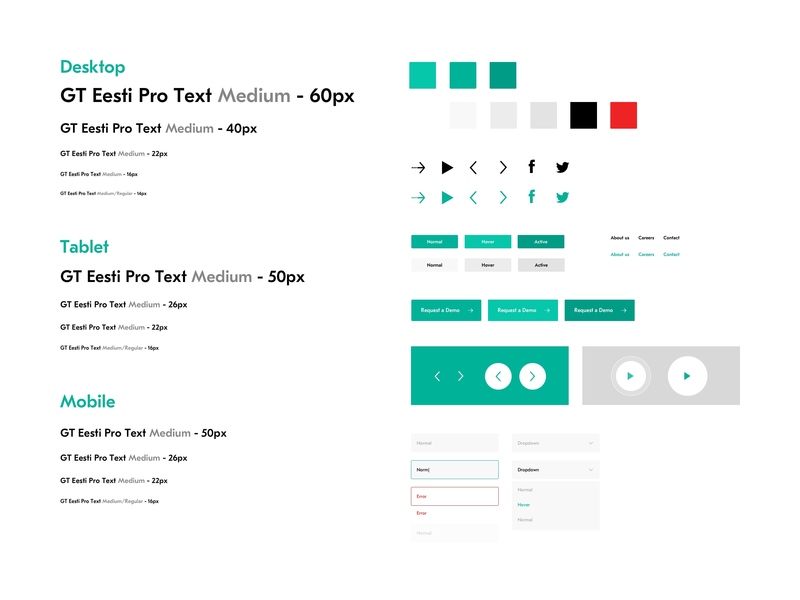 Using wireframing, we constructed a respoinsive layout that better reflected the company’s values and informed potential clients about Autify’s services. 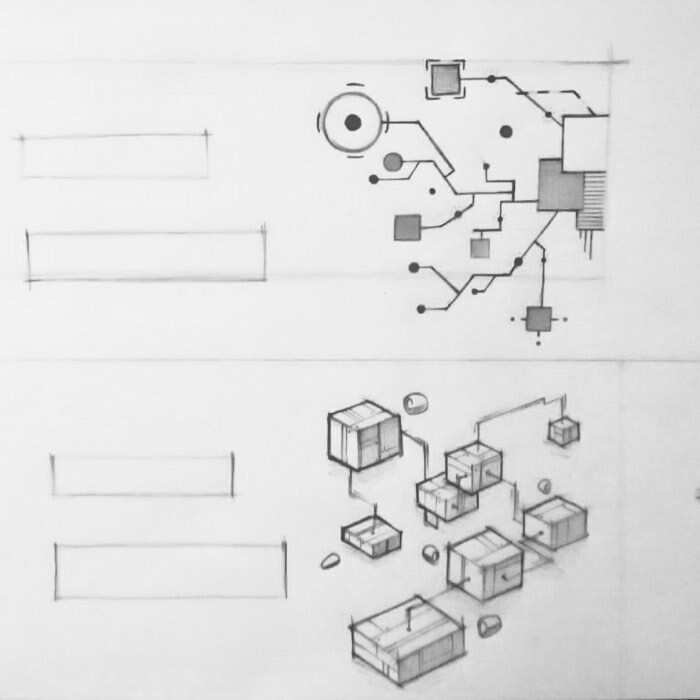 We created multiple sketches of an illustration that effectively symbolized Autify’s company values. 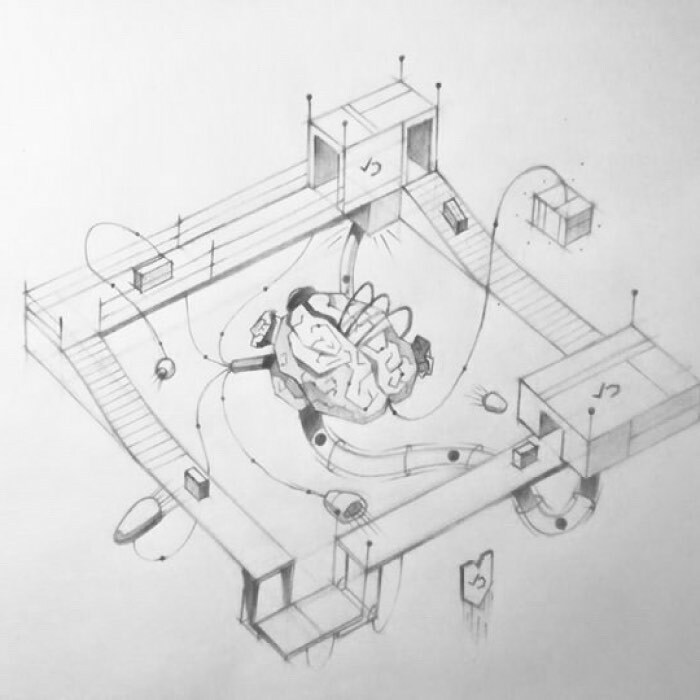 First two illustrations are the concept images that would be featured in the website’s hero area; these images needed to be associated with keywords such as ‘AI’, ‘automation’, and ‘test’. 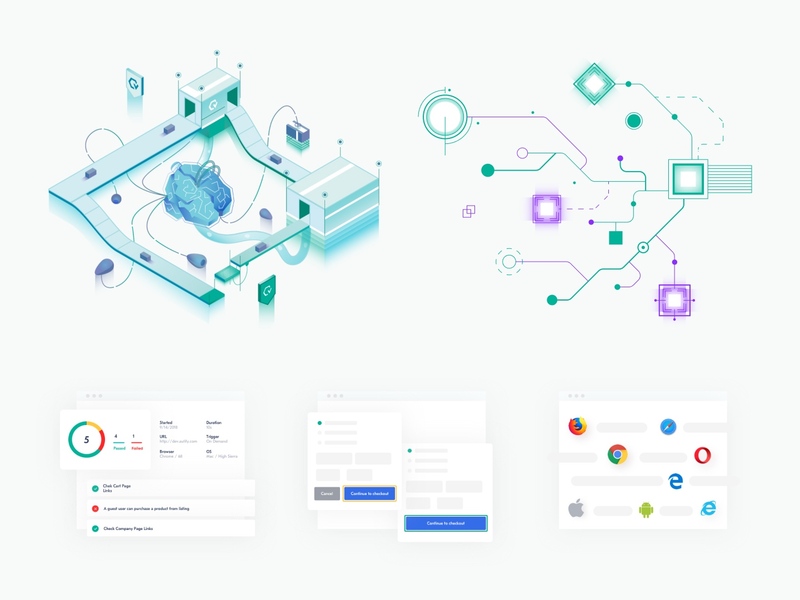 The last illustrations were screen captures from Autify’s product interface to best describe the features and functions of Autify’s product. We wrapped up the project by delivering the design files and source code for the renewed, responsive website to the Autify team. With these files and code, Autify can easily maintain their own website and update it as needed. Anticipating changes they may want to make in the future, we also created a guideline on zeplin to make their design and development process more consistent and scalable.